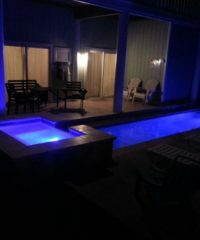 Wilmington Pools is proud to be Wilmington NC’s best and most complete pool company. 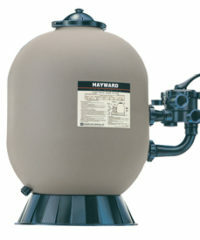 We build, service and maintain every kind of inground pool imaginable. Our experience comes from projects all over the world; from islands in the Caribbean to cruise ships. 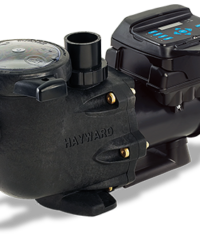 From tiny backyard pools to the Olympic pool in Atlanta; we’ve built and serviced all kinds. No problem or concern is too big for us to handle. 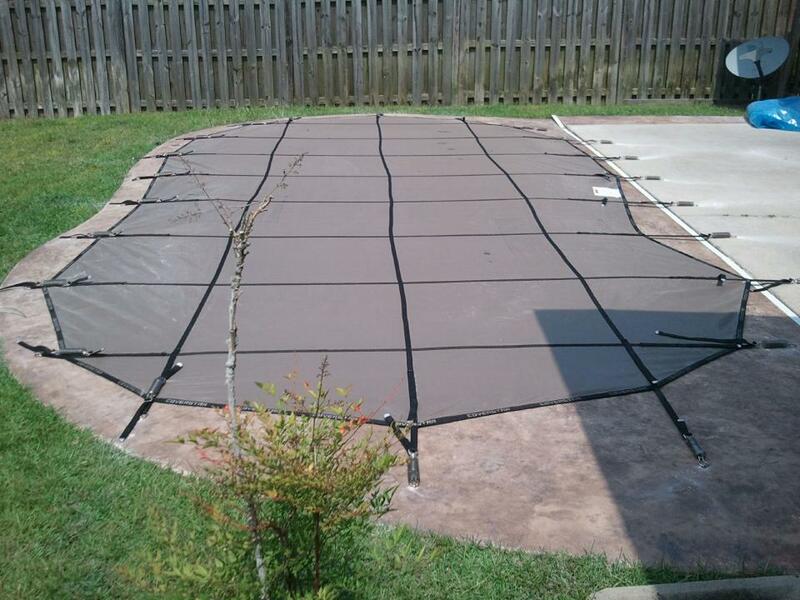 Wilmington Pools prides itself with Eastern Carolina’s finest pool repair team. 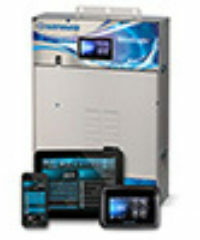 We are experts at identifying problems and explaining those issues. 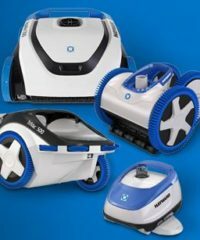 We will make repairs that are cost efficient and long lasting. 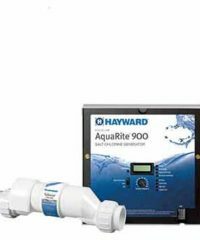 Don’t just take our word for our excellence; Hayward, Pentair, Zodiac and others trust us as authorized for their local warranty repair work. 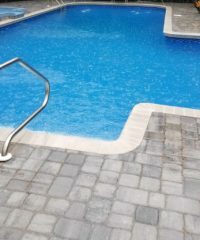 Wilmington Pools builds the finest pools. 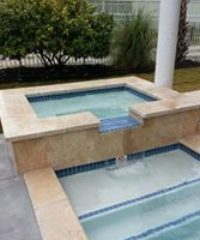 All of our pools are built utilizing the finest materials and workmanship. 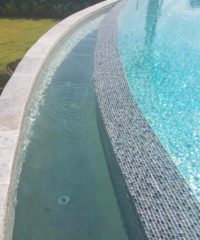 Our designs come from decades of work in the pool industry at all levels and a product and design knowledge second to none. 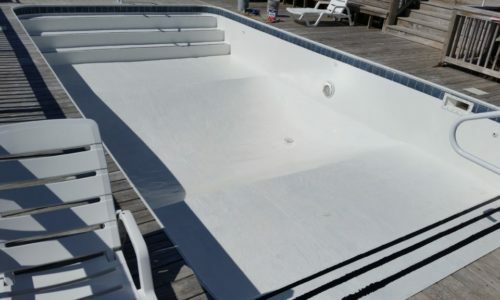 We install concrete / gunite pools, fiberglass pools, vinyl liner pools, as well as stainless steel pools. 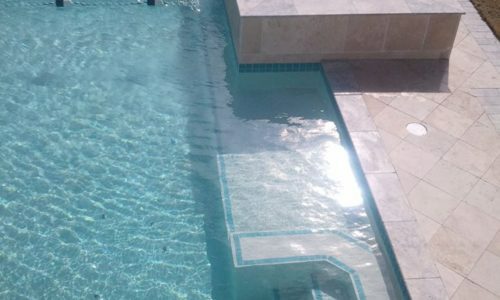 We look forward to meeting with you regarding your pool project and creating the perfect environment. 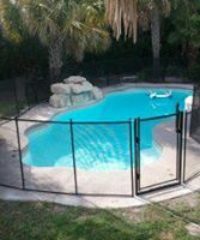 Wilmington Pools offers the following maintenance services.